Maddison received her scholarship while a resident of North Pine Village Apartments in Solomon, Kansas, a property managed by CARH member, MACO Management Company. 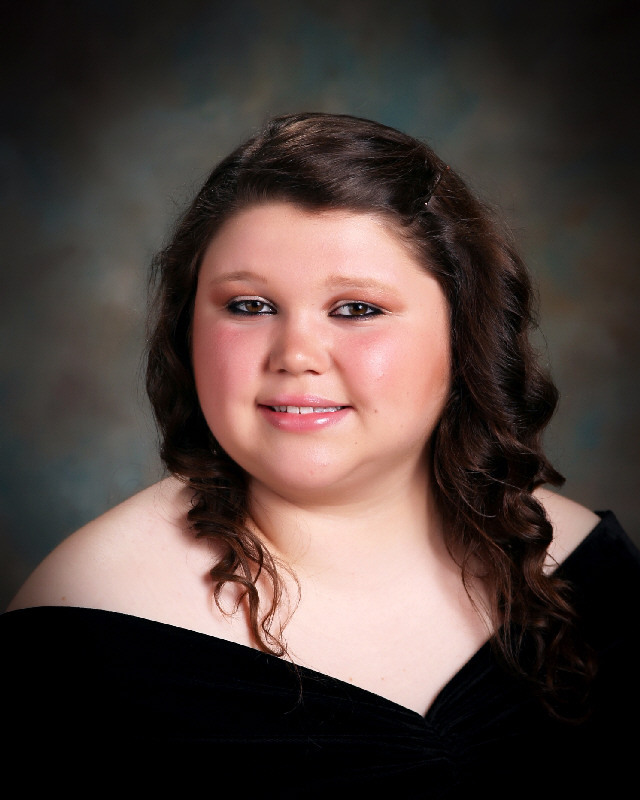 Maddison is a 2018 graduate of Solomon High School where she earned a 3.9 GPA and was the class Valedictorian. 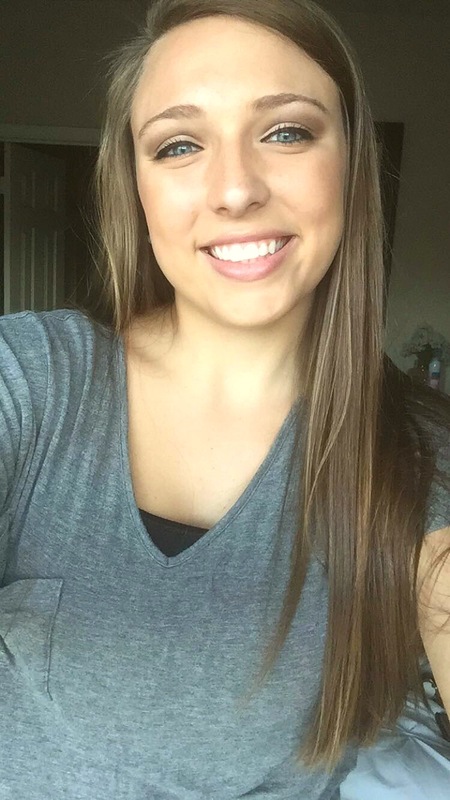 Maddison was president of the FFA and the National Honor Society, vice president of the Student Council, a member of the FBLA and played volleyball and track. In addition, she participated in numerous volunteer and extracurricular activities. Maddison will attend Emporia State University and study Nursing. Sarah received her scholarship while a resident of Gaslight Square Apartments in Gaylord, Michigan, a property managed by CARH member, KMG Prestige. 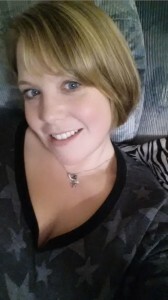 Sarah is a single mother of a young son and daughter and works part-time while attending school. 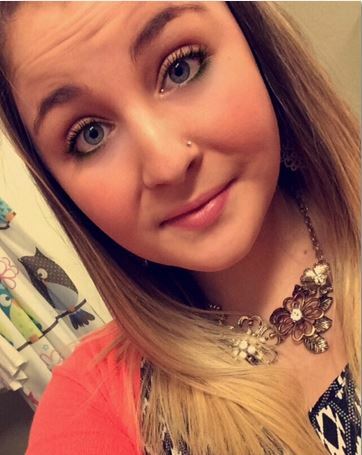 She is currently enrolled at Northwood University and has a 3.7 GPA. 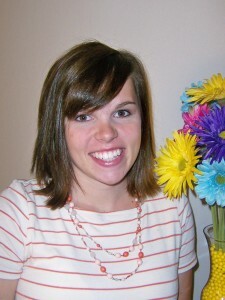 Sarah is pursuing a bachelor’s degree in business management and marketing. 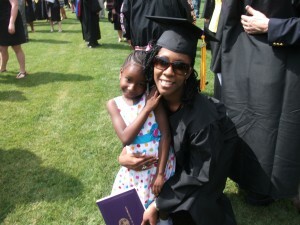 Her goal after her degree is to have a career that enables her to give back to the community. Courtney received her scholarship while a resident of Stonecrest Apartments in Russellville, Alabama, a property managed by CARH member, Irby Management. 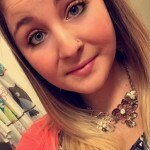 She is a graduate of the 2018 class at Tharptown High School where she had a 3.96 GPA and earned an Advanced Diploma. Courtney was class president, member inductee of the National History Honor Society and the National Honor Society, president of the FBLA, vice present of student government, and treasurer of both Junior Civitan and S.A.D.D. She was also on the Robotics team and Homecoming committee. Courtney also was involved in many other volunteer and extracurricular activities. She will attend Northwest Shoals Community College then transfer to the University of Alabama at Huntsville to obtain a degree in Astronomy. Alexis received her scholarship while a resident of Golden Acres Development in Pompano Beach, Florida, a property managed by CARH member, Nelson & Associates, Inc. She is a 2018 graduate of Dillard High School where she earned a 4.4 GPA. 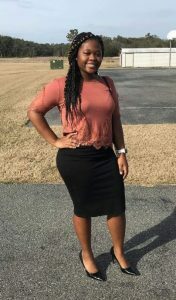 Alexis was the treasurer of the student government, president of Students Working Against Tobacco, treasurer of the class of 2018, secretary of the Woman of Tomorrow Mentorship Organization, was a cheerleader, participated in track and field, flag football and performing arts dance. 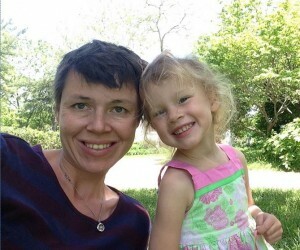 She also extensively volunteered and participated in other extracurricular activities. 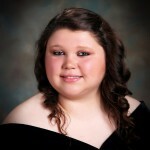 Alexis will attend Florida Memorial University and pursue a degree in Criminal Justice. Her goal is to become a criminal defense attorney. Ge’Naya received her scholarship while a resident of Colonial Pines Apartments in Tavares, Florida, a property managed by CARH member, Flynn Management Corporation. 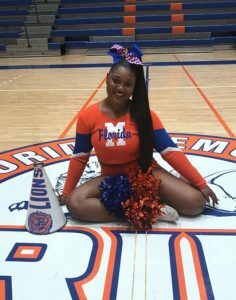 She is a member of the 2018 graduating class of Tavares High School where she earned a 4.34 GPA and graduated with an Honors Diploma. She was vice president of the FBLA, secretary of Fellowship of Christian Athletes, a member of the National Honor Society and participated in cheerleading and weightlifting. Ge’Naya also volunteered extensively and worked part-time. 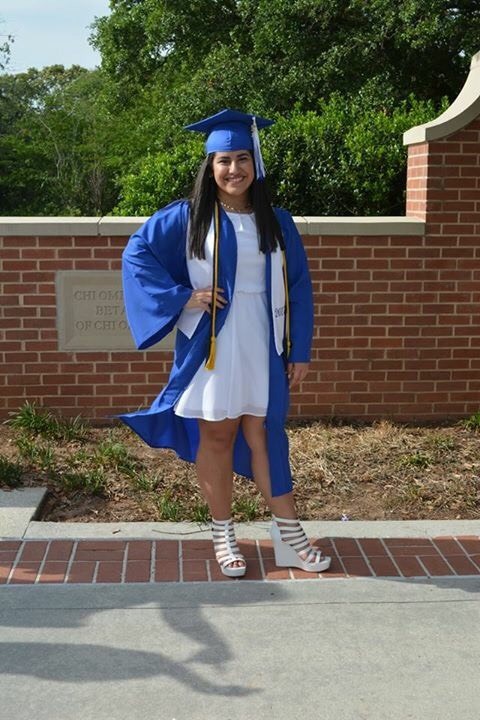 She will attend the University of North Florida and pursue her degree in Nursing. Her goal is to become a neonatal nurse. 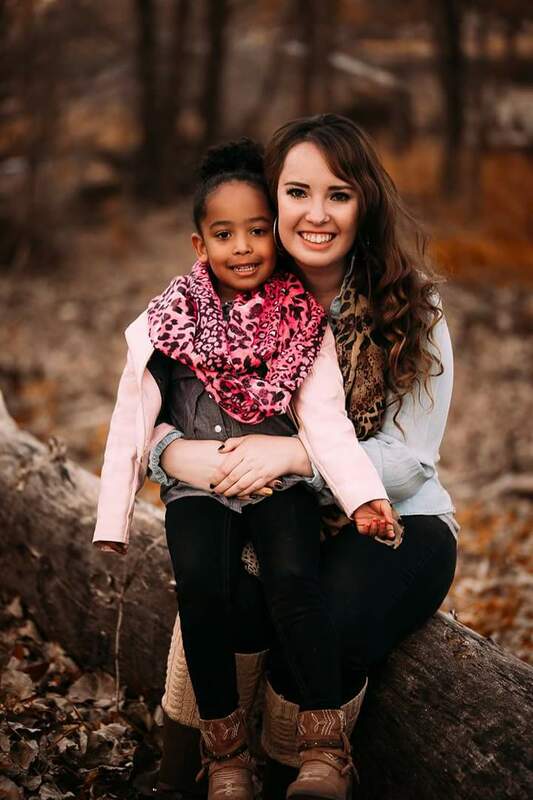 Chelsea Parsons received her scholarship while a resident of Connemara Apartments in Laramie, Wyoming, a property managed by CARH member, Syringa Property Management. Chelsea is the mother of a young daughter, works part-time as a substitute teacher, and is enrolled as a full-time student at the University of Wyoming. Chelsea is pursuing her degree in Secondary Education—Social Studies with an emphasis on History and an endorsement in English as a Second Language (ESL). 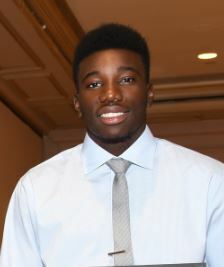 Celeste Nzeza received his scholarship while a resident of Shreveport Ridge Apartments in Ashburn, Virginia, a property managed by CARH member, TM Associates Management. 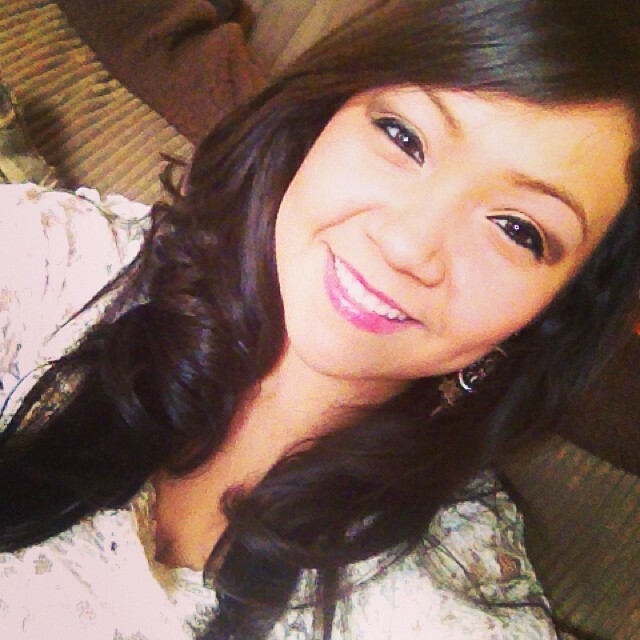 Celeste attends Virginia Tech and is studing business and information technology. Maggie Lavorgna is a resident of Beverlye Crossings in Dothan, Alabama, a property managed by CARH member, Hall Housing Investments. Maggie is a member of the Army National Guard. 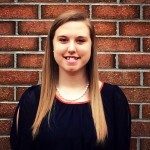 She is attending Wallace Community College to pursue her nursing degree. Sharonica Gavin is a resident of Cedar Well Apartments in Hilton Head Island, South Carolina, a property managed by CARH member, Partnership Property Management. 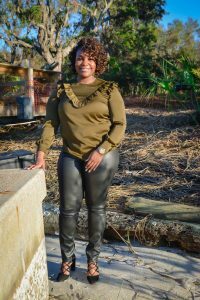 She is single mother, works part-time while pursuing her undergraduate degree in the Health Promotion Program at the University of South Carolina – Beaufort with plans to one day pursue a master’s degree in public health. Dana is a resident of Cottage Hill Pointe Apartments in Mobile, Alabama, a property managed by CARH member, Gateway Management Company. 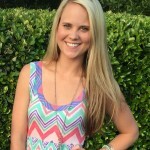 Dana attends the University of Alabama at Birmingham where is majoring in Biomedical Sciences on the pre-med track. 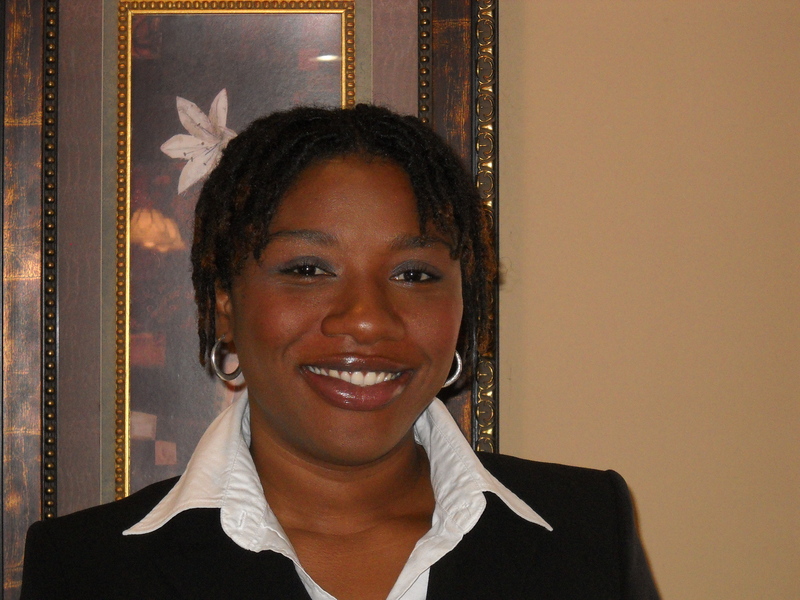 Her goal is to pursue her medical degree and ultimately specialize in immunology. Emerson Miller received his scholarship while a resident of Shellebrooke Pointe in Fairhope, Alabama, a property managed by Gateway Management Company. 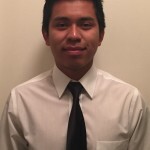 Emerson attends Faulkner State Community College and is pursuing an Associates Degree in Applied Science in Welding Technology, along with a general welding certificate. Jillianna Boyd received her scholarship while a resident of Angela Meadows in Albertville, Alabama, a property managed by CARH member Olympia Management. 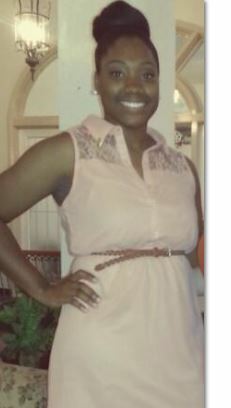 Jillianna attends the University of Alabama – Tuscaloosa and is pursuing her degree in Nursing. Tybie Maitri received her scholarship while a resident of Glen Rock Apartments in Asheville, North Carolina, a property managed by Partnership Property Management. Tybie is pursuing a Bachelor’s Degree in Studio Art and Gender Studies at the University of North Carolina at Asheville. Katrin Metz received her scholarship while a resident of Glen Rock Apartments in Asheville, North Carolina, a property managed by Partnership Property Management. 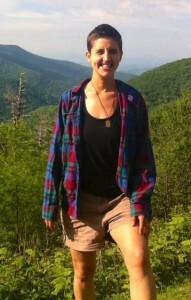 She is a mother of a young daughter, works part-time and volunteers while also enrolled at Western Carolina University. Katrin is pursuing a degree in Inclusive Education and minoring in Teaching English as a Second Language. Her goal is to work as a Special Education teacher in North Carolina, teaching under served and historically marginalized populations, including Native Americans and immigrants. Matthew McLaughlin received his scholarship while a resident of Belmont Lodge Apartments in White House, Tennessee, a property managed by CARH member Hallmark Management. 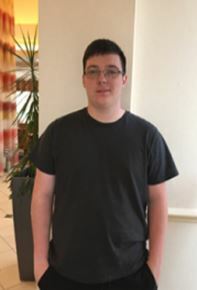 Matthew is pursuing an Associates Degree at Volunteer State Community College and then plans on transferring to Tennessee Tech University to pursue a Bachelor’s Degree in Mechanical Engineering. Whitney Cale received her scholarship while a resident of Bayside Apartments in Bay Minette, Alabama, a property managed by CARH member Morrow Realty Company. Whitney attends attend Troy University and is majoring in Social Work. She is expected to graduate in 2019. Victoria Graham received her scholarship while a resident of Briarwood Apartments in Staunton, Virginia, a property managed by CARH member Knopp Enterprises. Victoria attends Randolph-Macon College and is double majoring in Psychology and Behavioral Neuroscience with a minor in Biology. Her goal is to attend medical school to become a neuropsychological researcher or a neuropsychiatrist who specializes in treating children with autism. Mikayla Murphree received her scholarship while a resident of Stonecrest Apartments in Russellville, Alabama, a property managed by CARH member Irby Management. Mikayla attends Mississippi State University and is pursuing a degree in Biology then will attend MSA College of Veterinary Medicine. 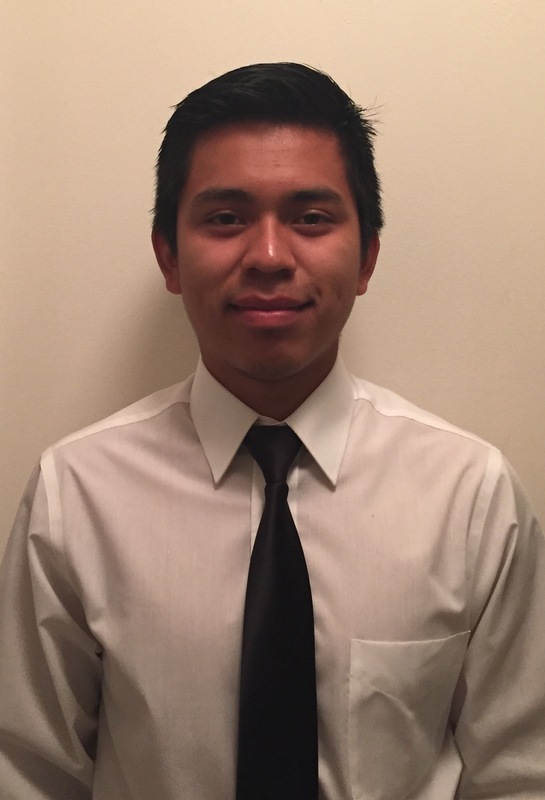 Melvin Vicente received his scholarship while a resident of New Hope Community I in Indiantown, Florida, a property managed by CARH members Southwind Management and Indiantown Nonprofit Housing. 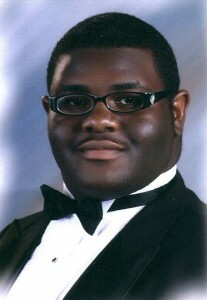 Melvin attends Indian River State College and is pursuing his Associate’s Degree and plans to transfer to University of Central Florida to pursue a Bachelor’s Degree in Civil Engineering. Shelby Foreman received the inaugural Scholarship Foundation Scholarship while a resident of Pine Terrace Apartments in Callahan, Florida, a property managed by CARH member Hallmark Management. Shelby is currently enrolled in the nursing program at Florida State College of Jacksonville and is expected to graduate in 2019. She is the mother to one daughter and is a Patient Care Associate at UF Health Jacksonville. She plans to be a registered nurse. 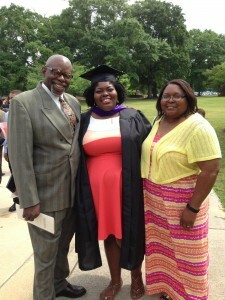 Kennedy Lamb received her scholarship while a resident of St. Michael’s Cottages in St. Michael’s, Maryland, a property managed by CARH member, TM Associates Management, Inc. Kennedy graduated from Washington College in 2018 with a Bachelor’s Degree in Biology. Stephanie Gilbert received her scholarship while a resident of Golden Acres Development in Pompano Beach, Florida, a property managed by CARH member, Nelson & Associates, Inc. and owned by the Housing Authority of Pompano Beach. Stephanie attends the University of Miami and is studying pre-pharmacy. She is expected to graduate in 2019. Nyshira Jackson received her scholarship while a resident of Azalea Apartments in Bowling Green, Florida, a property managed by CARH member, Southwind Management Services. In 2017, Nyshira graduated from Florida State University with a degree in exercise science. Dy’Lean English received her scholarship while a resident of Summer Place Apartments in Carrollton, Alabama a property managed by CARH member, Hollyhand Companies. 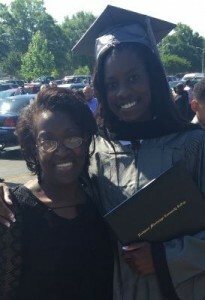 Dy’Lean graduated from the Mississippi University for Women in 2017 with her Bachelor’s Degree in biological sciences. Erica Valdez received her scholarship while a a resident of Regency Plaza Apartments in Russellville, Alabama, a property managed by CARH member, Irby Management. Erica received her Associate’s Degree from Northwest Shoals Community College and graduated from the University of Alabama with a Bachelor’s Degree in Speech Pathology in 2017. Candace Sloan received the inaugural CRHD Founders Scholarship while a resident of Cedar Run Apartments in Brownsburg, Indiana, a property managed by CARH member, Dominion Realty, Inc. Candace graduated in 2015 from the Surgical Technology Program at Ivy Tech Community College. She has one son. 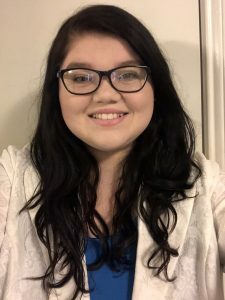 Rebecca Collett received her scholarship while a resident of Quail Hollow Apartments in Inez, Kentucky, a property managed by CARH member, T.M. Associates, Inc. In 2016, Rebecca graduated from the University of Louisville, Kent School of Social Work with her Bachelor’s Degree in Social Work. She has two children. Sonia Frederick received her scholarship while a resident of Stanton Meadows Apartments in Senaca Falls, New York, a property managed by CARH member, Baldwin Real Estate Corporation. 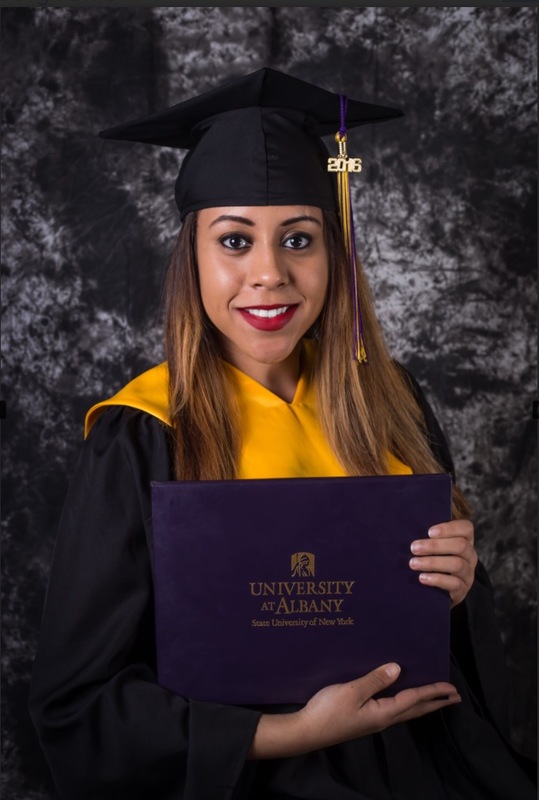 Sonia graduated from Albany State University in 2016 with her Bachelor’s Degree in Accounting & Financial Analysis. Deidra Sykes received her scholarship while a resident of Avondale Apartments in Hernando, Mississippi, a property managed by CARH member, Southern Management Group. Deidra graduated from Northwest Mississippi Community College in 2016 with a degree in Business Administration. Christen Canada received her scholarship while a resident of Brookhaven Apartments in Huntsville, Alabama, a property managed by CARH member Greer Management. 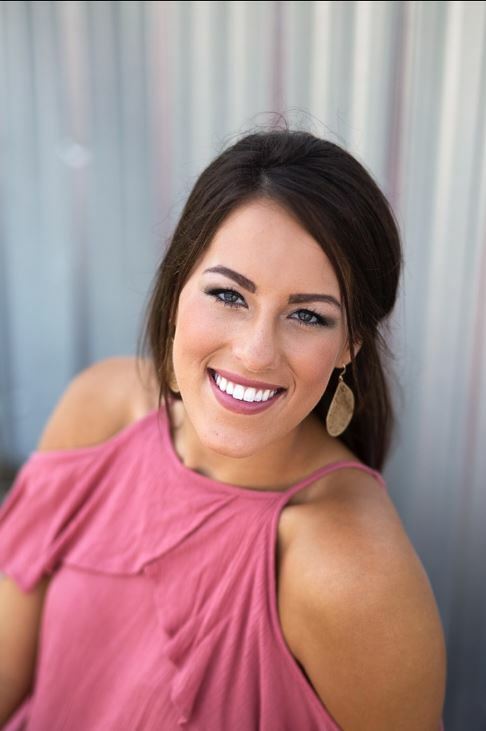 Christen graduated from Alabama A&U University with a Bachelor’s Degree in biology in 2013. She continued her post-graduate education at A&M University. Jessica Kirkpatrick received her scholarship while a resident of Belmont Lodge Apartments in White House, Tennessee, a property managed by CARH member Hallmark Management. 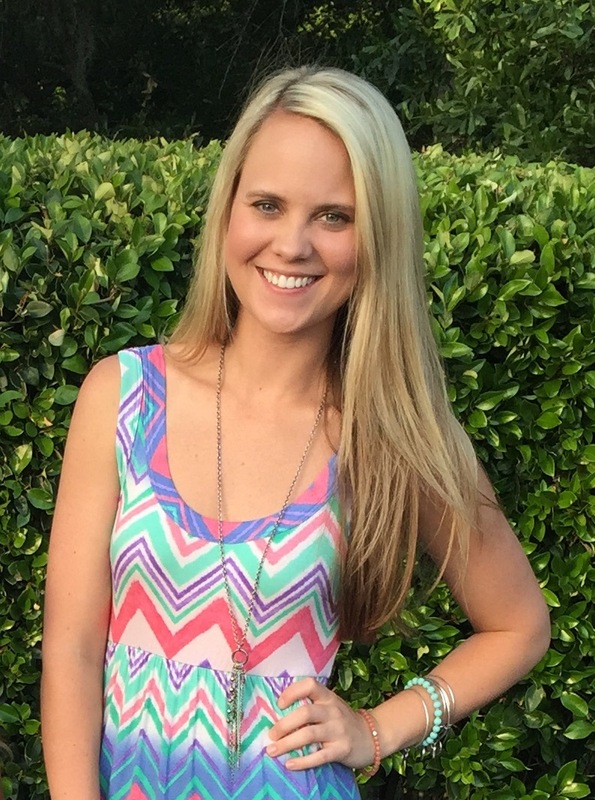 Jessica graduated Middle Tennessee State University in 2015 with her Bachelor’s Degree in Early Childhood Education. Christopher Bright received his scholarship while a resident of Ashbrook Apartments in Albertville, Alabama, a property managed by CARH member, Sunbelt Management. In 2016, Chris graduated from Auburn University with his Bachelor’s Degree in Mechanical Engineering with a minor Business. 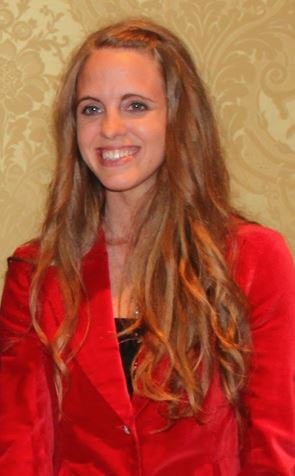 Paula Lockhart received her scholarship while a resident of Cumberland Village in Saint Mary’s, Georgia, a property managed by CARH member, Hallmark Management. 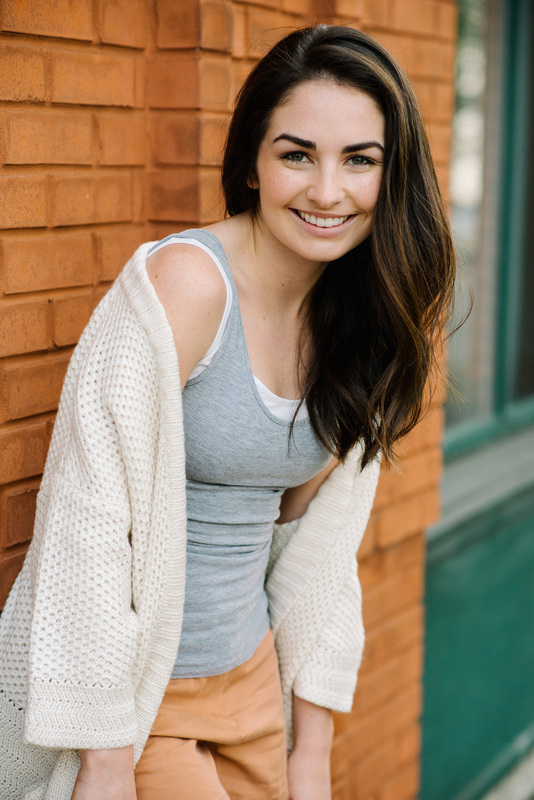 Paula graduated from Wesleyan College in 2014 with a Bachelor’s Degree in theatre and communication. She continued her education at the University of Louisville to complete her Masters in Fine Arts in Theatre Arts with emphasis on Performance. Grace Belnap received the Gordon L. Blackwell Scholarship while a resident of West Tisbury Apartments in Rexburg, Idaho, a property managed by CARH member, Syringa Properties. 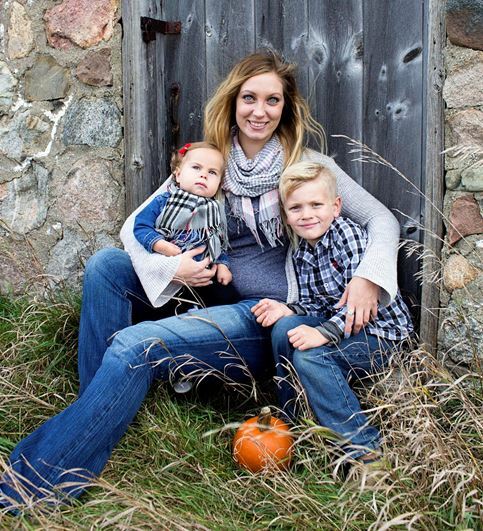 Grace received her Bachelors Degree in Communications from Brigham Young University-Idaho in 2011. She is married and has two sons. Charles Lee received the inaugural Jack Godin, Jr. 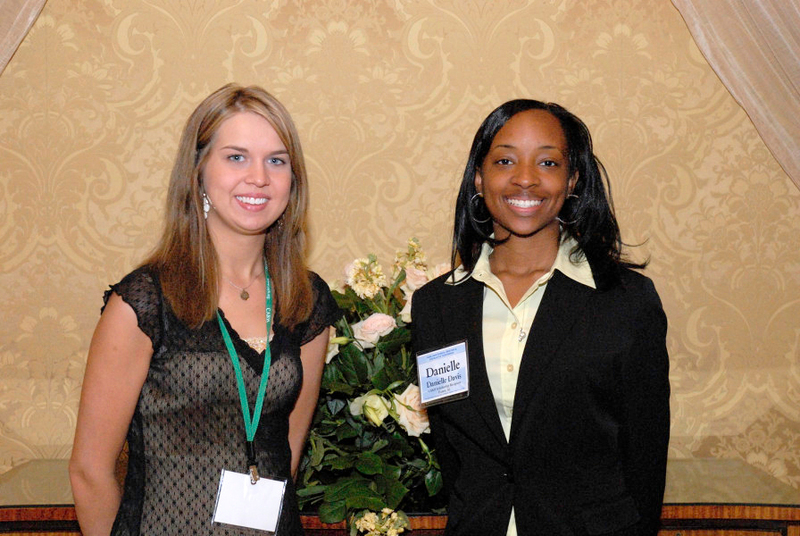 Scholarship while a resident of Carriage House Manor in Andalusia, Alabama, a property managed by CARH member, Sunbelt Management. Charles graduated from Wallace Community College in 2016 with his Bachelor in Science in Nursing. 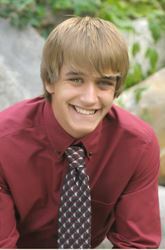 Trey Jensen received his scholarship while a resident of Hillside Park Apartments in Tonasket, Washington, a property managed by CARH member, Ad-West Realty Services. Trey graduated from Western Washington University in 2014 with a Bachelor’s Degree in Health/Physical Education. LaSquizzie Kern received her scholarship while a resident of Hannah Heights in Ethel, Mississippi, a property managed by CARH member, Intervest Corporation. She graduated in 2013 from the Mississippi University for Women with a Bachelor’s Degree in Art Education and Art Design. 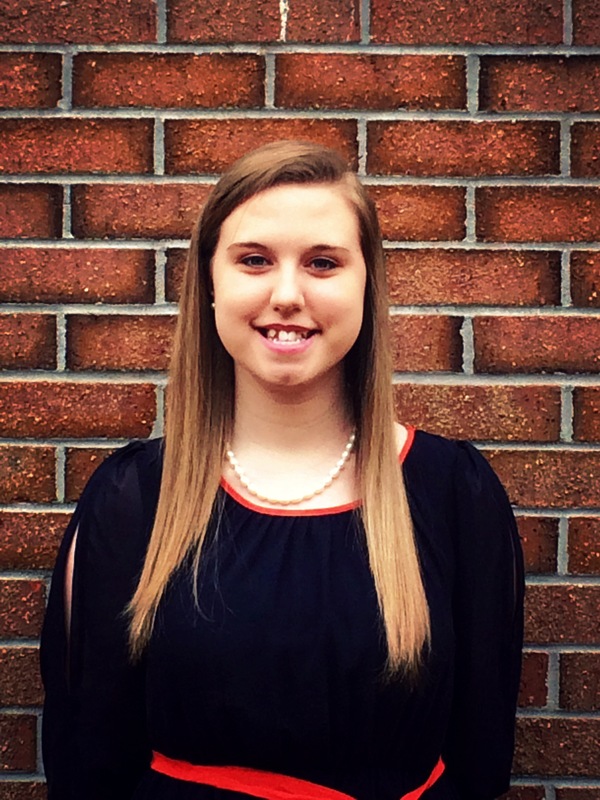 Angela Hobson received her scholarship while a resident of Burbaker Square Apartments in New Carlisle, Ohio, a property managed by CARH member, The Provident Companies. Angela graduated from Wright State University in 2013 with a Bachelor’s Degree in Social Work. She married in 2012. Britania Hutchinson received her scholarship while a resident of Parkwood Apartments in Pell City, Alabama, a property managed by CARH member, Hollyhand Companies. She gradated from the University of Montevallo in 2010 with a Bachelor’s Degree in Speech Pathology. Lynshanda (Robinson) Harbin received the inaugural Gordon L. Blackwell Scholarship while a resident of Brandywine Apartments in Arab, Alabama, a property managed by CARH member Sunbelt Management. In 2008 she graduated from Wallace State Community College with a degree in Applied Science. 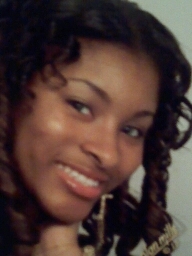 She is married and goes by Lyshanda Harbin. Charmelia Davis received the inaugural James L. Poehlman Scholarship while a resident of Sagewood Apartments in Eutaw, Alabama, a property managed by CARH member, The Morrow Companies. 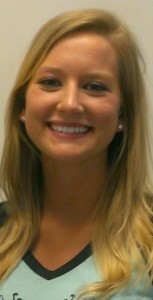 She graduated from the University of Alabama in 2009 with a Bachelor’s Degree in Biology.